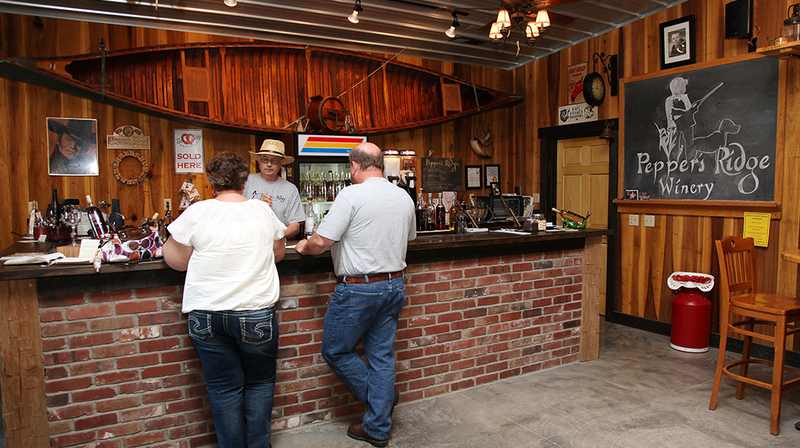 One of several wineries along the Hoosier Wine Trail, Pepper’s Ridge Winery is situated on a quiet country road near Rockport, Indiana. 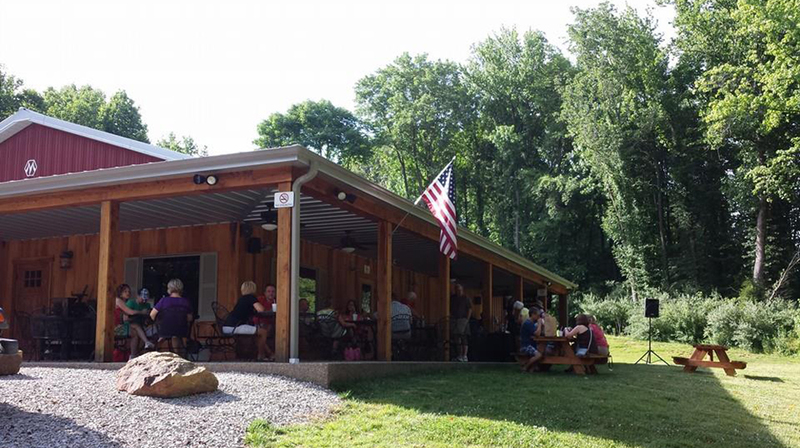 Enjoy complimentary wine tastings and relax in the peaceful setting located minutes away from the Ohio River Scenic Byway. 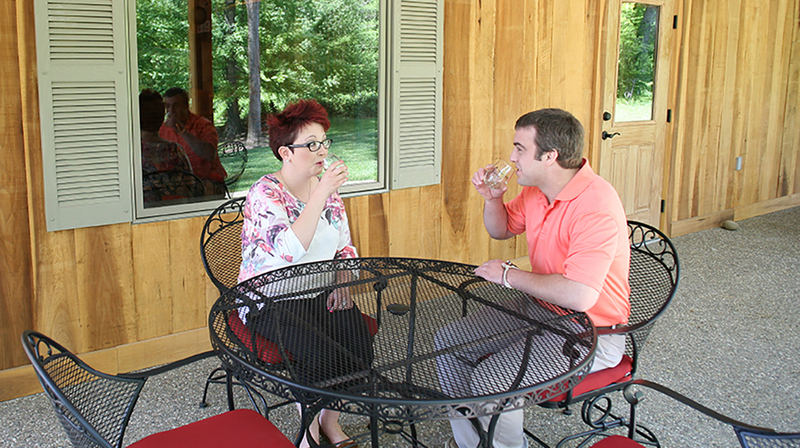 Try a variety of dry wines such as Bluff City White and 30.06 Red. 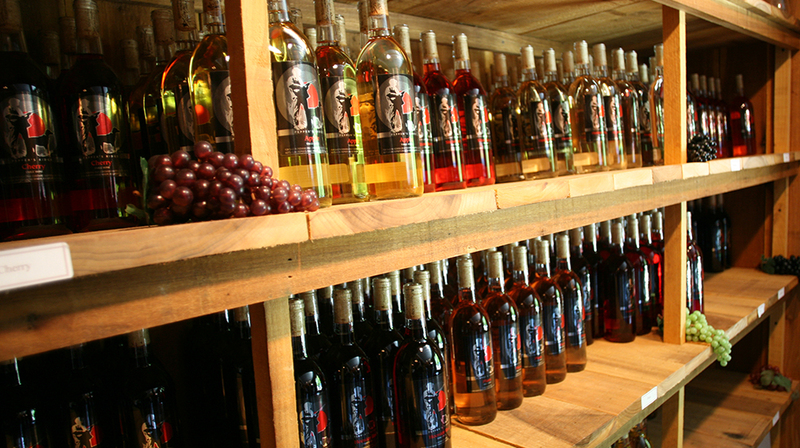 Sweet wines include Cranberry, Apple, Lakeview Peach, and more. 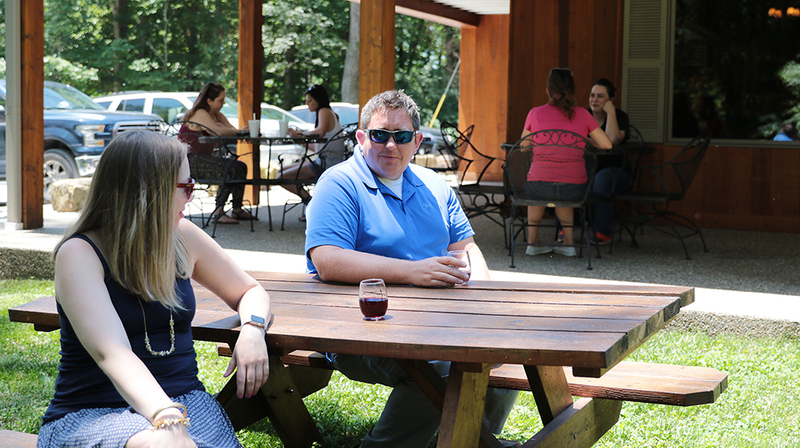 Visit the winery Wednesday through Sunday from 12:00 — 6:00 pm Central time. 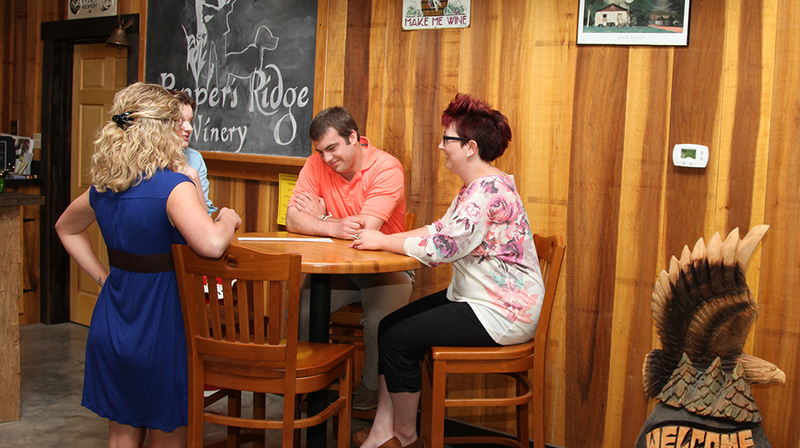 On the map below, you'll find Pepper’s Ridge Winery, as well as a few of the lodging, dining, and activities that are close by.